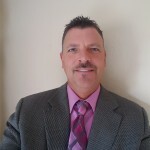 Keith is President of the company which was founded in 2007. Keith only works for you and does not have any financial interest in the homes that he inspect’s. He will give you a completely unbiased consultation and electronic inspection report on the condition of the home. Often times, potential problems can be corrected inexpensively, through early detection. Remember, no home is perfect…even if it is brand new. Be informed, that the sellers are under no obligation to repair any defects that are mentioned in your report. With your detailed electronic report and the seller’s disclosure statement, you will have the necessary information needed to make an informed decision on your home purchase. You can then relax and enjoy your home buying experience. 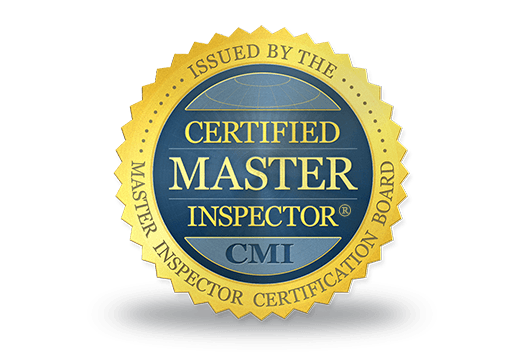 Our home inspection report will relieve you of any unexpected surprises. 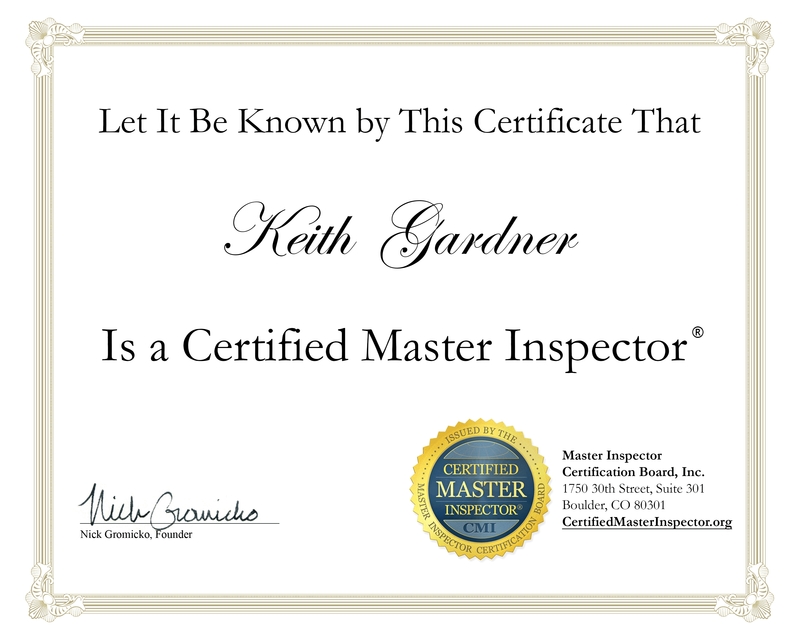 You will be glad you hired Keith with KDG Home Inspections llc as your Certified Home Inspector.